Complete your purchase at Walmart to get $11.98 Cash Back in your BeFrugal account. 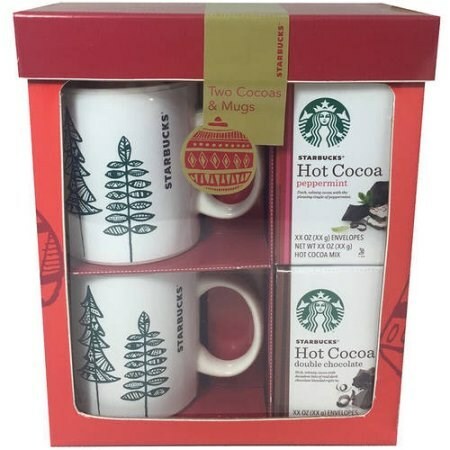 2 Complete your purchase of Starbucks Holiday Gift Set. 3 Within 2 days, $11.98 will be added to your BeFrugal account. This balance will be available for payment within 30 days of your purchase. 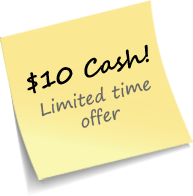 This offer is valid through 11:59 PM ET on Dec 8, 2016 or while supplies last. Click the 'Activate Free Product Offer' button above. In the next screen, create your FREE BeFrugal account through Facebook, Google or by entering your email. Once complete, you will be directed to the Walmart website to complete your purchase of Starbucks Holiday Gift Set. Within 2 days of your purchase, $11.98 Cash Back will be added to your BeFrugal account. This balance will be available for payment within 30 days. To request your payment, simply login to your account at BeFrugal.com and let us know where to send your money!